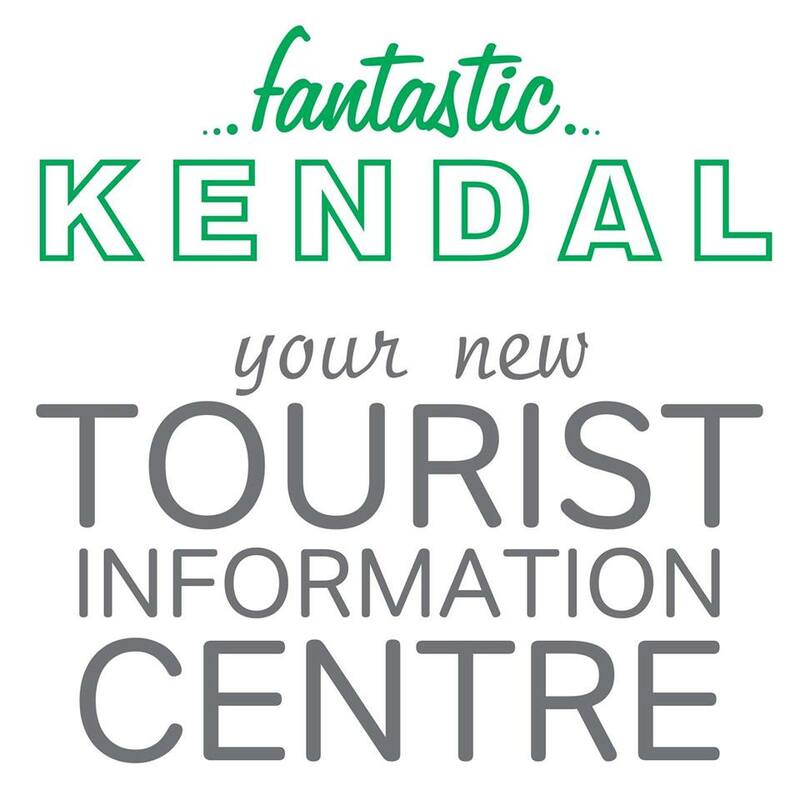 Kendal’s new tourist information centre is now open! Fantastic Kendal is Kendal’s very own independent Local and Visitor Information Centre. A place where you can get lots of Kendal goodies and information about what’s going on in the local area. The new centre is disabled friendly with a wide door, ramp and plenty of free space inside – there is even a small area to keep younger children occupied. Fantastic Kendal is situated on Finkle Street in the heart of Kendal and will be run by volunteers – people who are passionate about our amazing town. The centre has French and Spanish language capability and they hope to have more soon! The centre has an active social media presence so it is worth giving them a follow on Facebook. If you’re visiting our wonderful town then pop into Fantastic Kendal to purchase Kendal souvenirs and to discover all of the brilliant things Kendal has on offer.